Nirgundi or five-leaved chaste tree is medicinal herb which is used in preparation of many ayurvedic medicines. Nirgundi plant has analgesic, anti-inflammatory, anticonvulsant, antioxidant, bronchial relaxant and hepatoprotective activities. Every part of this plant is used in form of powder, decoction, oil, leaves paste for its medicinal qualities. An adult can take its leaves juice(10-20 ml), decoction(50-100ml), leaves powder(1.5-3g) or dry leaves extract (300-600mg) as per requirement in a day. 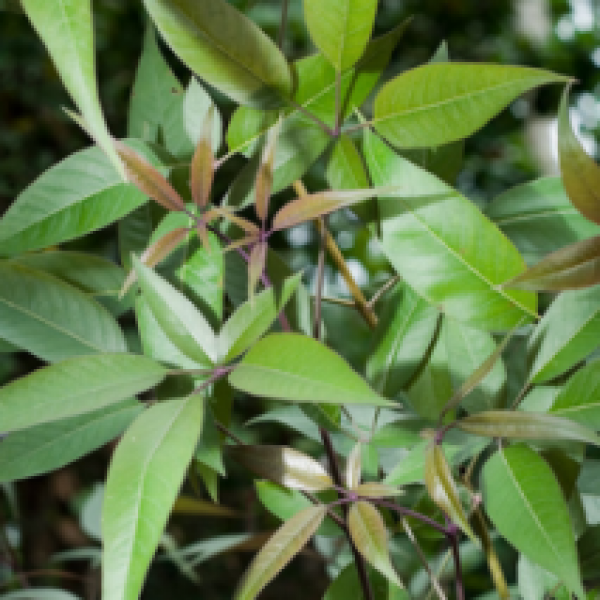 Details of Vitex negundo(Nirgundi) health benefits and natural remedies according to ayurveda. Heat fresh leaves. Apply poultice of it on sprained area. Take nirgundi leaves and grind with water to make paste. Apply this paste on forehead. Make decoction of its leaves and drink. Take Nirgundi leaves (6 tbsp) in water (2 glasses) and boil for 15 minutes. Filter the decoction and divide in three parts. Take thrice a day on gap of 4 hours. Take 1/4th decoction three times a day (same as prepared for fever). Boil Nirgundi leaves in water and make decoction. Wash affected area with this decoction.